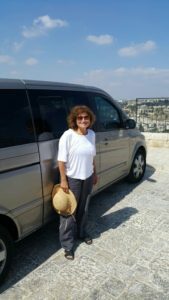 Unlike the “mass Production” Israel tours, “Private Car Service Tours” or “tour guide business” allows the traveler to be involved in decisions concerning the program, time, type of vehicle, number of participants and other aspects of the tour in Israel. Each “Private Car Tour” has its own itinerary, departs according to the preference of the traveler and the participants know one another. The tour in Israel with a Private Car Service is carried out by a tour guide driver who has a special license in guiding and transporting small groups, families, V.I.P and businessman in luxurious tourist cars (Eshkol). Tourist cars are authorized by the ministry of tourism in Israel and those vehicles are of the best quality, and can give the guests a true V.I.P feeling, from the moment they step off the plane, until their departure. 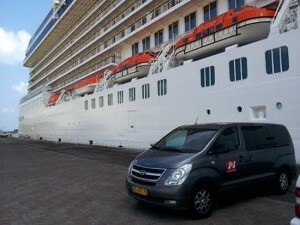 Israel Private Car Tours offer vehicles of various sizes; luxurious sedans and vans suitable for 1 to 11 passengers. 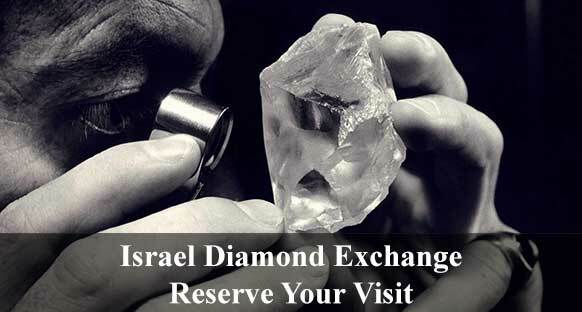 To tour Israel with a private driver/guide is an unforgettable experience! A driver/guide in an Israel private tour car Service (Eshkol) is an official tourist guide and has a license from the ministry of tourism. He must be in possession of a special driving license for transporting tourists. He must have at least 3 years experience as an official tourist guide, authorized to guide in a foreign language and working as a tourist guide for at least 3 years prior to receiving his tour guide driver’s license. Touring in a private car Service makes it possible to have complete flexibility with a tailor made program designed to take care for your guest’s requirements and wishes.